The following Privacy Information is being provided to you as outlined in the General Data Protection Regulation. It is intended to inform you of how the Personal Information provided on your membership application will be used, by whom and for what purposes. If you are unclear on any aspect of this document, or want any further information, please contact the GAA’s or LGFA’s Data Protection Officer (GAA: 01 8658600 / LGFA: 01 8363156 or dataprotection@gaaie). I understand that if I do not provide my Personal Data my Membership cannot be registered with the Club and the GAA GAA / LGFA / CA. The following Privacy Information is being provided to you as outlined in the General Data Protection Regulation. It is intended to inform you of how the Personal Information provided on this form will be used, by whom and for what purposes. 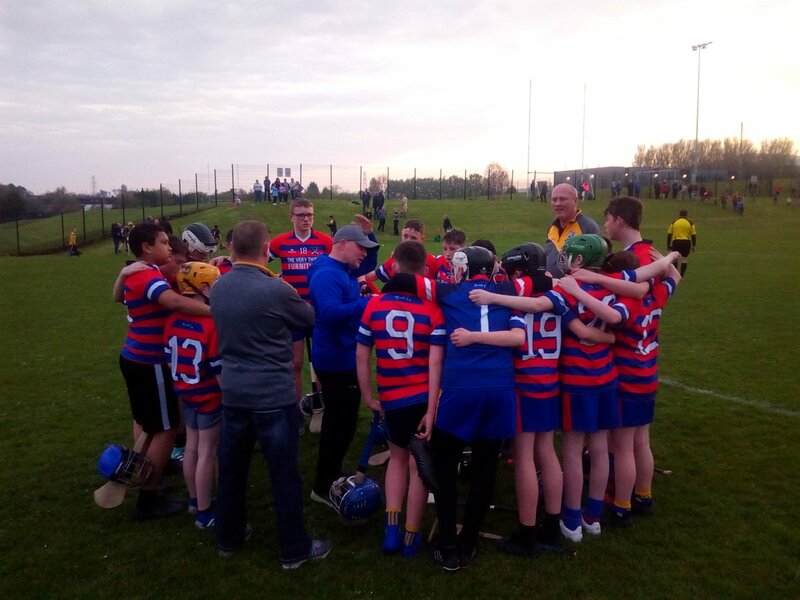 If you are unclear on any aspect of this form, or want any further information, please contact the GAA’s or LGFA’s Data Protection Officer (GAA: 01 8658600 / LGFA: 01 8363156 or dataprotection@gaa.ie). 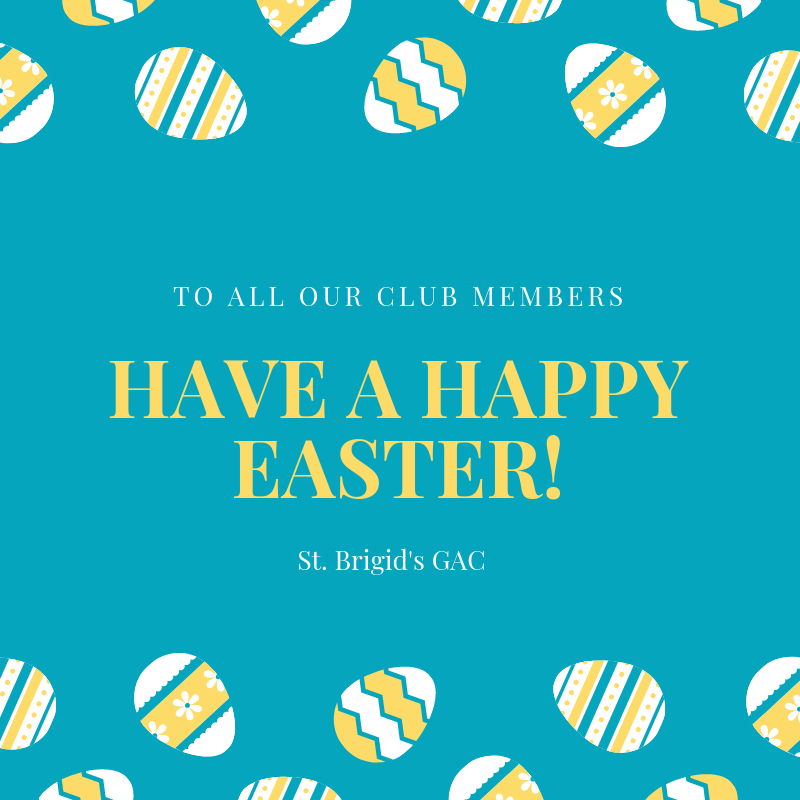 The Club and the GAA / LGFA / CA are Joint Data Controllers of the Personal Data and contact details for the Club are as follows: St Brigids GAC, Belfast. 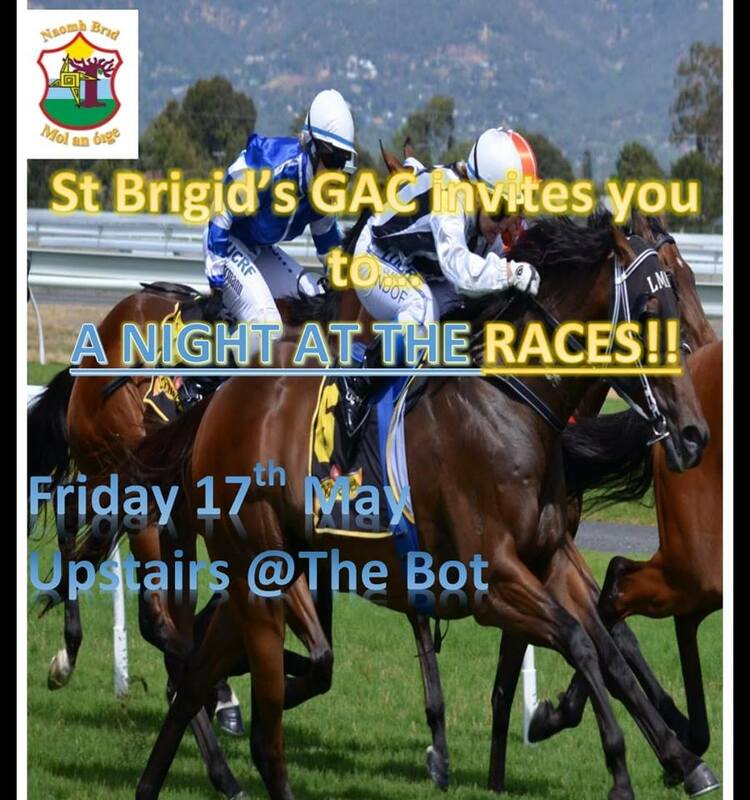 BT9 7LD; Phone: 07710 830009; Email: info@stbrigidsgac.com. Our Data Protection Officer for the GAA is Gearoid O’Maolmhicil. For the LGFA it is Paula Prunty. You can contact our Data Protection Officer at dataprotection@gaa.ie or 01 8658600 / o1 8363156. If you have any questions or wish to make any request in relation to your personal data. 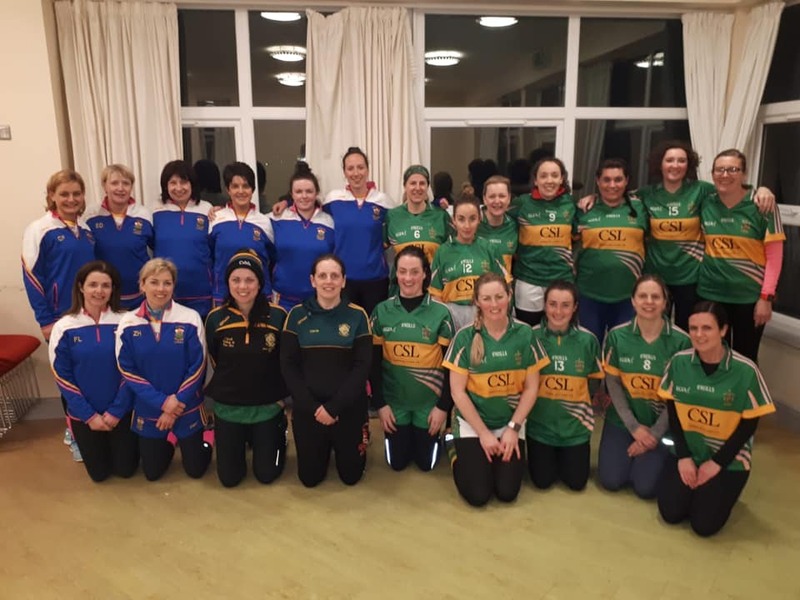 The purpose for processing your Personal Data is that it is necessary for the performance of a contract in order to register and maintain your membership with the Club and the GAA / LGFA / CA. 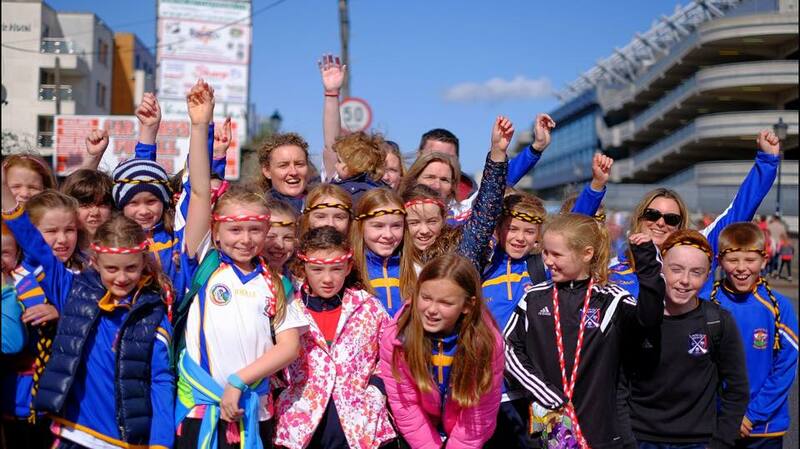 The purpose is also to keep you informed of GAA / LGFA / CA events and fundraisers. We will only use your personal data for this second purpose if you have provided your explicit consent for this by ticking the boxes on this form and signed below those boxes. How can I obtain a copy of the Personal Data held by the Club/GAA / LGFA / CA?